Just wondering if anyone has used this router before with the Vodafone 3G mobile broadband card, and whether there's any difference in speed between using the router compared with the VMC plugged in the laptop as normal! corksta: Just wondering if anyone has used this router before with the Vodafone 3G mobile broadband card, and whether there's any difference in speed between using the router compared with the VMC plugged in the laptop as normal! I personally havn't used the WRT54G3G, however I have used the NetGear MBR814XUC which is for woosh, functionally they are the same box. 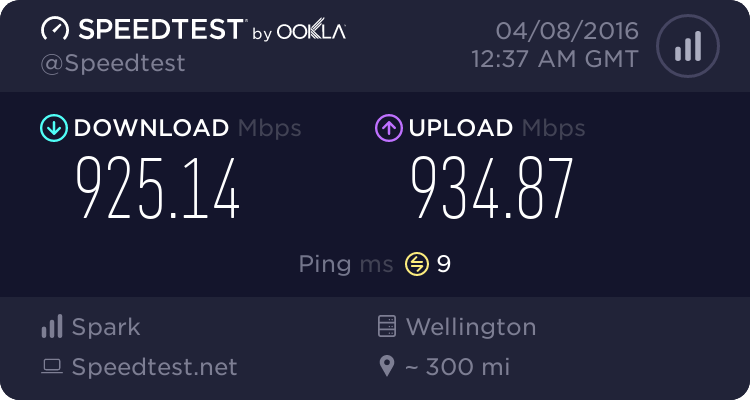 The router doesn't offer any speed increase (in fact it might be slower if you were using the "internet speedup" APN with the associated software on your windows laptop). The big bonus of using the router is that more than one person will be able to use the broadband card at the same time, IE (which is how we had it with woosh) we had a pod of 8 people working in a customer office who could not provide internet access, we slapped the box in there and everyone used their WIFI Laptops to connect to the router, and we were all away. We've been using one of these for a while now as a portable AP for our WM5 devices and laptops. I don't have any firm figures, but the card seems to give better performance in the router than when I used it in my laptop. It's very handy to be able to share the internet connection anywhere (particularly with the 4 port switch as well).